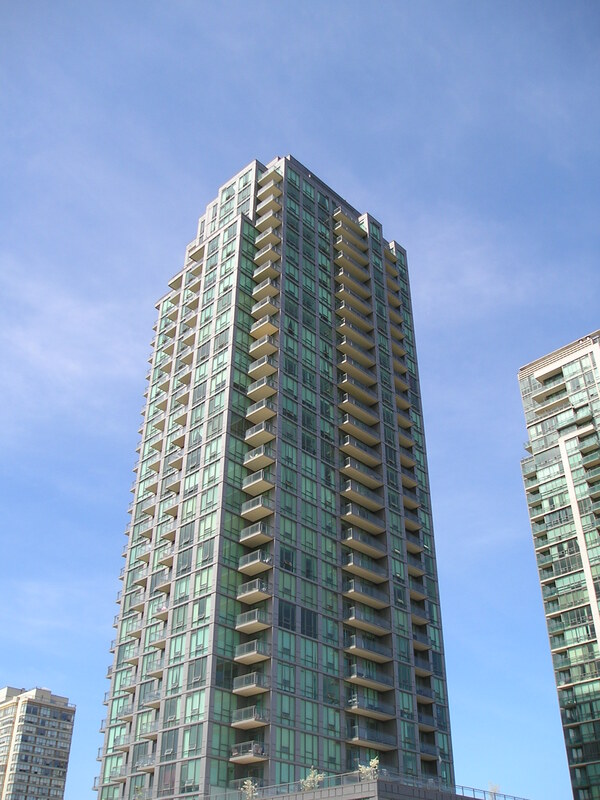 Eve condos were the second tower to be completed in the Mississauga Square One area by Amacon Corporation of Vancouver. Together with its sister towers of Eden Park and Elle, Eve features attractive modernist architecture, standing 32 storeys tall. Municipal address for Eve is 3515 Kariya Drive. For a full profile and review of this fine condominium, see my main site here – Eve Condos Mississauga. 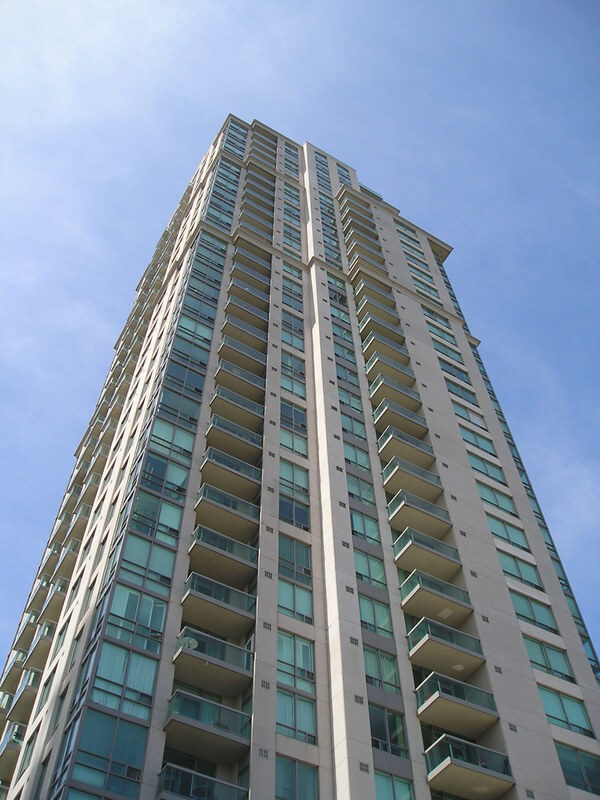 Elle condos, along with its sister towers Eden Park and Eve, comprise a group of luxury condominium towers that were recently completed by Amacon Corporation of Vancouver, B.C. Situated just south of the bustling Square One area of Mississauga, Elle is a 31 storey high rise condo, with a matching podium. Elle features the handsome modernist style of architecture that is also found on its sister towers Eden Park, and Eve. Together they form a visually striking trio in the Mississauga City Centre core. Municipal address for the Elle condo is 3525 Kariya Drive. Residents of Elle can enjoy an impressive list of features and amenities provided by the condo – 24 hour concierge, indoor swimming pool, whirlpool, sauna, gym, workout room, BBQ area, and much more. One of the best features of the Elle condo is its location, situated just a few minutes walk from the 300+ store Square One shopping mall. Being in the heart of the city, there is no shortage of dining and entertainment options, and public transit is literally on the doorstep of this condo. Visit my main site for a detailed profile and review of the Elle condo Mississauga.